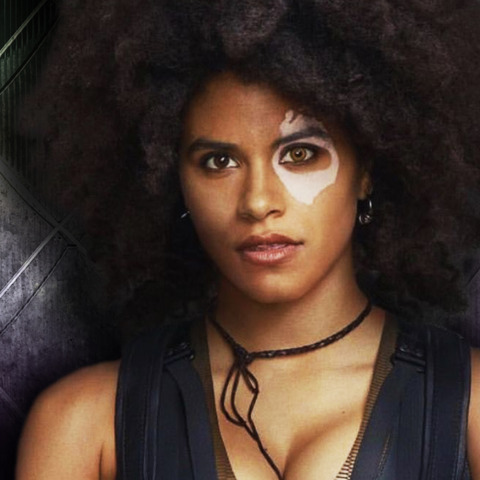 In Deadpool 2, Domino joins Deadpool’s new team, X-Force. Who is this “lucky” superhero? Dave tells you all about Domino’s comic origins!